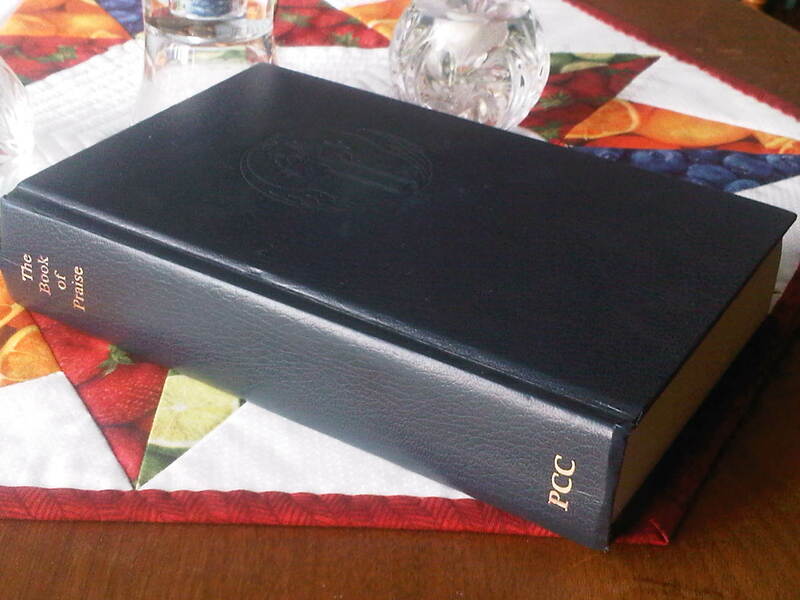 Fifteenth in a series of posts that go through hymns in The Book of Praise of the Presbyterian Church of Canada. proclaims its Maker”s glorious name. the light thy face and favour give. for in thy favour they are strong. I really like this hymn. It is new to me, that is it hasn’t been used at my church or at least not often, but I think it deserves to be used more often. The lyrics are nicely paraphrased into singable poetry which match the phrase lengths and rhyme nicely. The melody is lovely and lilting and has a nice little switch-up at the end of the second phrase to transition into the third which is different. It ends up being A A’ B in form. The harmony parts are interesting to sing and add to the overall appeal of the piece. Fourteenth in a series of posts that go through hymns in The Book of Praise of the Presbyterian Church of Canada. “How long,” God asks the judges, “will you pronounce deceit? How long show special favour to those of ill repute? How long neglect the orphan, the poor and desitute? for yours are all the nations: the peoples are your own. I don’t really like the flow of the lyrics for this hymn. The Psalm itself is far easier to follow and is not divided into even length stanzas which fits better with the meaning. Munich is a good tune, though not very familiar in my church. Another suggestion given is St. Theodulph (214, 115) which is quite familiar. Thirteenth in a series of posts that go through hymns in The Book of Praise of the Presbyterian Church of Canada. The poetry of this is quite nice. I read it aloud and the flow is great. It basically sums up two stanzas of detailed lists of sins of the nations, nineteen lines of poetry, down into one line, “Remember not, O God, the sins of long ago;” The full Psalm is a lot more raw than the paraphrase. Southwell, the tune, is short and simple. In a minor key and very stepwise it is not hard to sing. The rhythm provides some interest with the dotted rhythm in the third phrase which breaks up the square feeling from the other three phrases. I would be inclined to ignore the half-note value for the first word of each verse and just have a quarter-note pick-up which then matches the other phrases. 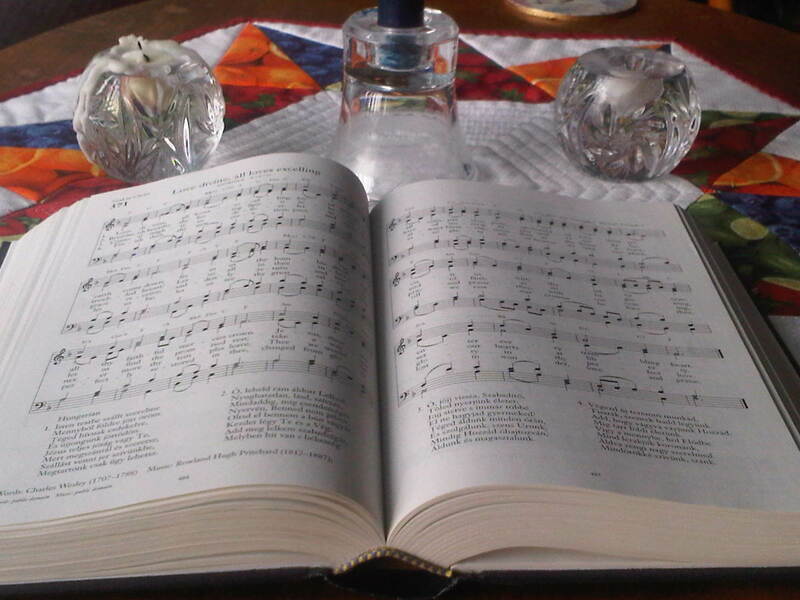 Twelfth in a series of posts that go through hymns in The Book of Praise of the Presbyterian Church of Canada. earth shall then its fruits afford. This is the first of the hymns to which I can give wholehearted recommendation for use in services. The paraphrase is good. It fits nicely with the musical phrases. It is only three verses which makes it good to use when time is an issue in your service. I assume that part of the reason it is so well-known is that it is such a positive prayer which can fit almost any circumstance and not only when Psalm 66 is in the lectionary readings for the day. In my area at least, this is a very well-known melody and arrangement. It is not difficult to sing and the ABABCD phrase structure gives both continuity and variety. Overall, a great piece of music!